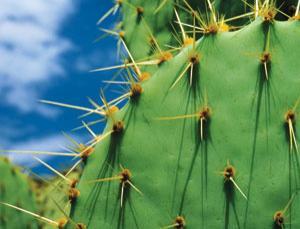 The prickly cactus which you flaunt in your garden can actually be used as a water purifier, says a new study. The agent found in Prickly Pear Cactus, also known as Fico d’India (Indian fig), has the ability to clear the water of sediments and bacteria in matters on minutes. To prove this scientist Norma Alcantar investigated the prickly pear cactus extracting the cactus’s mucilage, which is a thick gum that the plant uses to store water. This gum was then diluted to the water which had high levels of either sediment or the bacterium Bacillus cereus. 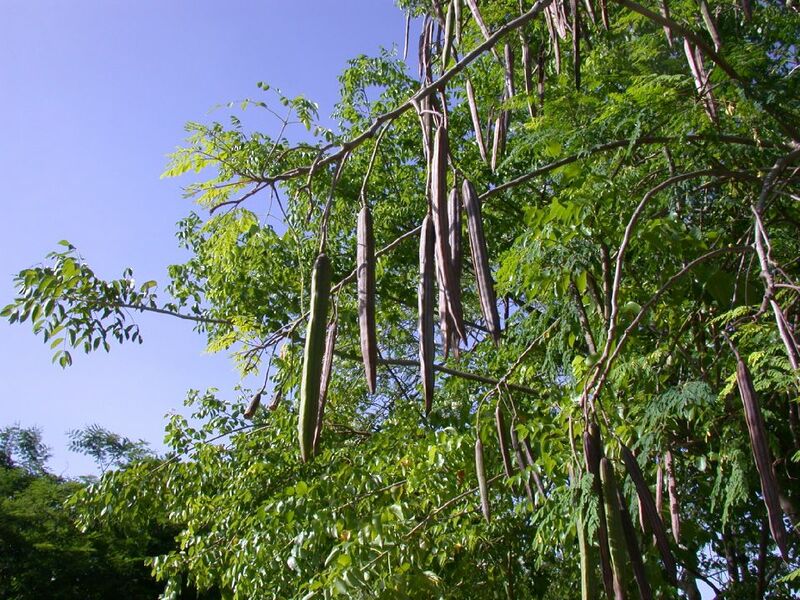 Alcantar discovered that the mucilage acted as a flocculant. The agent had caused all the sediments to join together and settle at the bottom of the water. The gum also caused the sediments particles to settle down. This natural way of water purification, in the process also dissolves many nutrient values. Cactus posses almost all the nutrients which are present in leafy vegetables like vitamins and minerals. The water purified with cactus extract gets enriched in potassium, magnesium, calcium, iron, and vitamins A and C.